Every Midwestern state has plenty of interstates and rivers, but Indiana’s have been trafficked by French voyageurs, influential artists and religious rebels that make for a, well, “unique” state. These historic towns and elaborate festivals celebrate heritage as only Hoosiers can, so be sure to consider these four experiences when planning your Indiana group tour. Groups with a taste for outdoor adventure and pioneer history will love Pokagon State Park, a nature-lover’s dream in the far northeast corner of the state. Natural lakes created by melted glaciers define Steuben County, which has more lakes than any other Indiana county. The park is framed by Lake James and Snow Lake, which offer abundant opportunities for boating, swimming, fishing and scenic sunsets. Prime hunting ground for the Potawatomi and Miami tribes for centuries, this wetland is one of the most biologically diverse ecosystems in the state and continues to draw naturalists from across the globe. Groups can stay at the Potawatomi Inn, a rustic 138-room lodge that overlooks the tranquil Lake James. From there, you can explore the park by foot on 10 miles of hiking trail or relax on the sandy shoreline next to the Beach House. Fishing fanatics have the opportunity to catch perch, bass and pike throughout the year, while groups can rent pontoons or paddleboats for a water view. 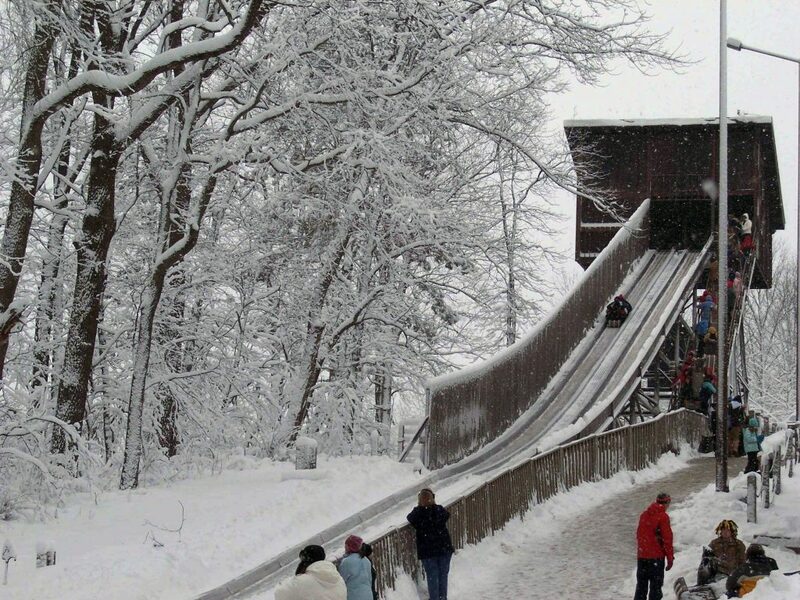 In the winter months, be sure to experience Indiana’s only refrigerated toboggan run. You’ll whoosh down twin quarter-mile tracks at speeds of 35-40 miles per hour and have the opportunity to snowshoe and cross country ski through acres of preserved maple and birch. Is your group itching to detach from the urban bustle and venture 300 years into the past? Every October, the fields surrounding Fort Ouiatenon in West Lafayette are populated with soldiers, settlers and craftspeople ready to welcome you to the pioneer days of the Indiana Territory. 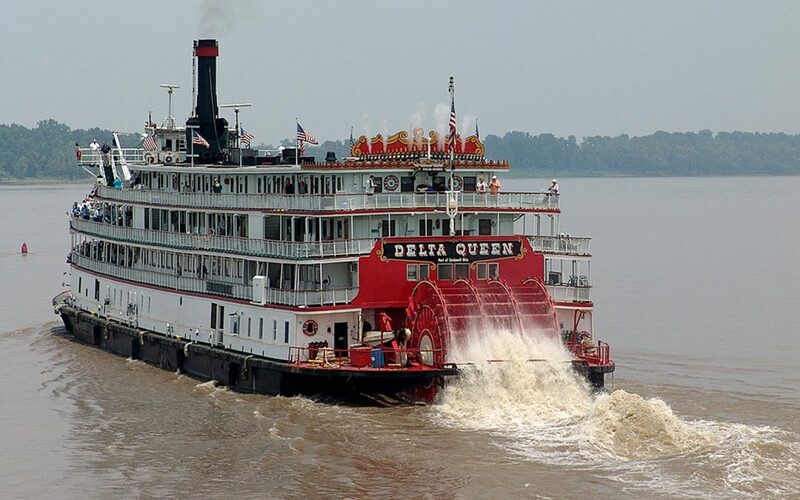 The Wabash River, which bisects Lafayette and West Lafayette, was one of busiest arteries of 18th century America trade, shuttling French voyageurs, English settlers and Native American scouts throughout the region. Every autumn, locals gathered for the Feast of the Hunter’s Moon, a celebration of the year’s bounty before winter descended. Today, your group can experience the same feast when hundreds of historic reenactors populate Fort Ouiatenon Historic Park. with periodaccurate food and art. Volunteers dressed in traditional garb can demonstrate traditional candlemaking, blacksmithing and weaving for your group, while you can sample deepfried apple dumplings or rabbit stew prepared in cauldrons over hot coals. 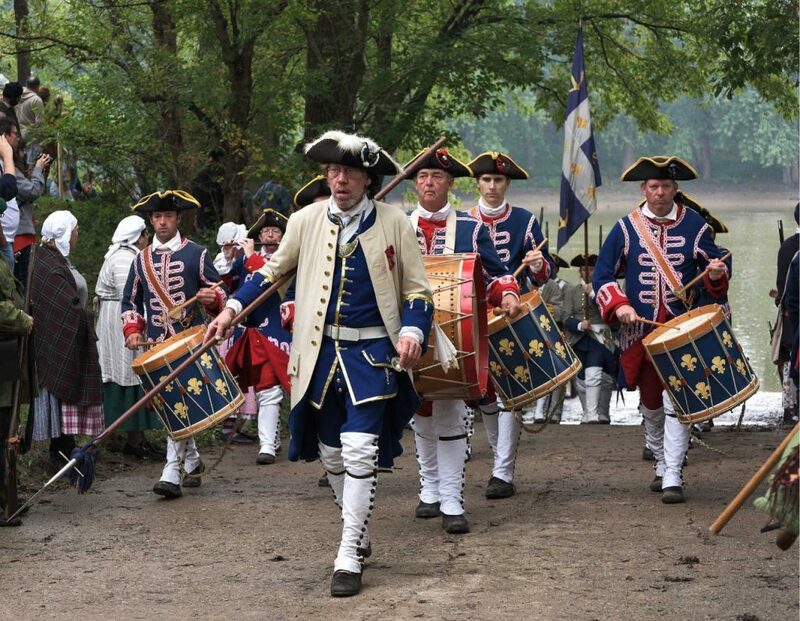 Throughout the day, historical reenactors dressed as military officers and missionaries float down the Wabash on canoes and perform flag-raising ceremonies that commemorate every Fort Ouiatenon occupier since 1717. If your group is visiting during other seasons, the fort is open year-round and receptive to groups interested in Indiana pioneer life. Over 250 restaurants, art galleries and studios welcome groups to Nashville—the home to the Brown County Art Colony. The winding streams and rolling hills of this beautiful region have inspired artists for over a century, and you’ll be able to walk the same trails that inspired these American masters. Painters began to converge in Brown County around the turn of the 20th century and dubbed it the “Beautiful Valley” for its natural features ideal for landscape depictions. The town’s most famous resident was T.C. Steele, a key member of the Hoosier Group of painters. His Midwestern landscapes are considered innovative approaches to depicting light and texture, and he became one of America’s most famous artists during the first decades of the 20th century. The combination of Steele’s fame and construction of more studios quickly made Nashville the arts destination it remains for groups today. Your group can pass through the studios to see craftspeople at work and explore the same nature trails as those pioneering painters. Also open is the T.C. Steele Historic Site, where visitors can walk through the artist’s own studio, see over 50 Hoosier Group paintings and walk through the grounds that inspired much of Steele’s own work. The Colony offers classes led by resident artists themselves, so your group can learn the basics of watercolors and woodcarving in workshops. 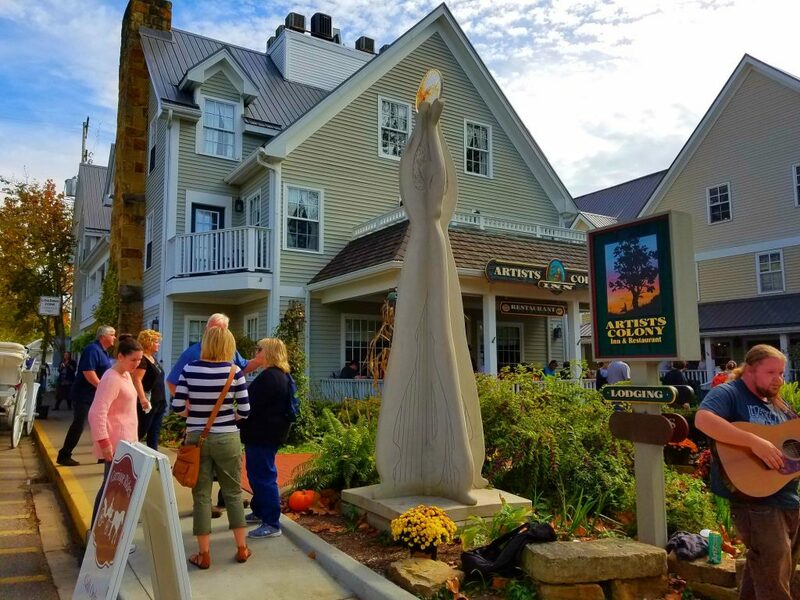 Consider lodging at the Artists Colony Inn, a charming Shaker-style bed and breakfast that services groups with hearty meals and quaint furnishings. The area is particularly popular in the fall, when the autumn colors make for beautiful backdrops for the many antique stores and galleries, and the county’s biking and hiking trails are recognized as some of the best in the country. Your group can walk through idyllic streets and into the early 19th century when you visit New Harmony. This picturesque town along the Wabash River was established in 1814 as an extension of the New Harmony Society in Germany, which believed in a communal, Christian utopia. 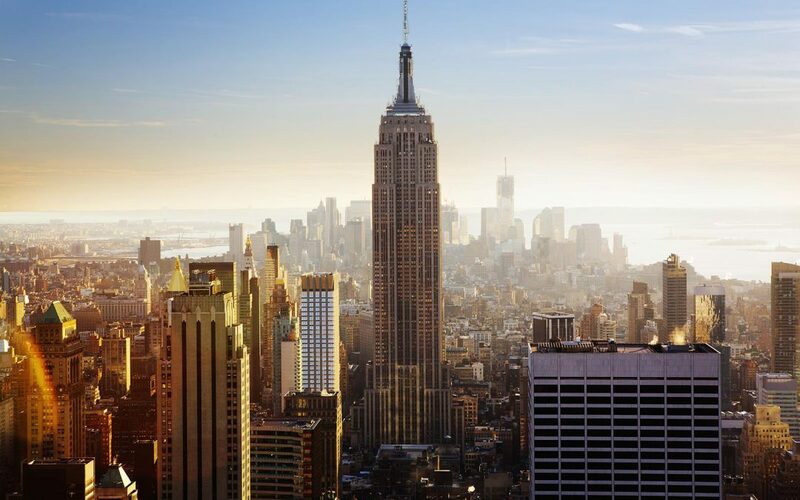 The settlement initially thrived, constructing 150 buildings and shipping handmade products across the nation. However, different philosophical factions would emerge, and the experiment was deemed a failure in 1827. While the society didn’t last, many of the houses and public spaces remain as they did two centuries ago, and your group can tour the cabins, barns and shops of the Historic District that was once the settlement’s central hub. 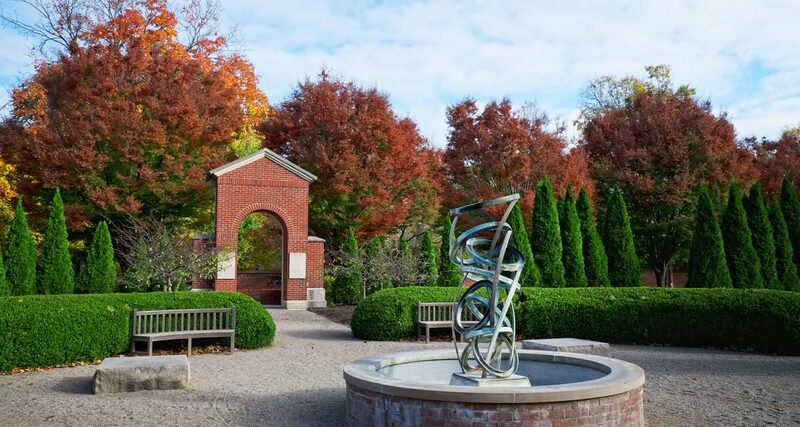 A walking tour offered at the Antheneum visitor center will guide your party through the preserved streets of the New Harmony settlement and explain communal life in what was then Indiana Territory. 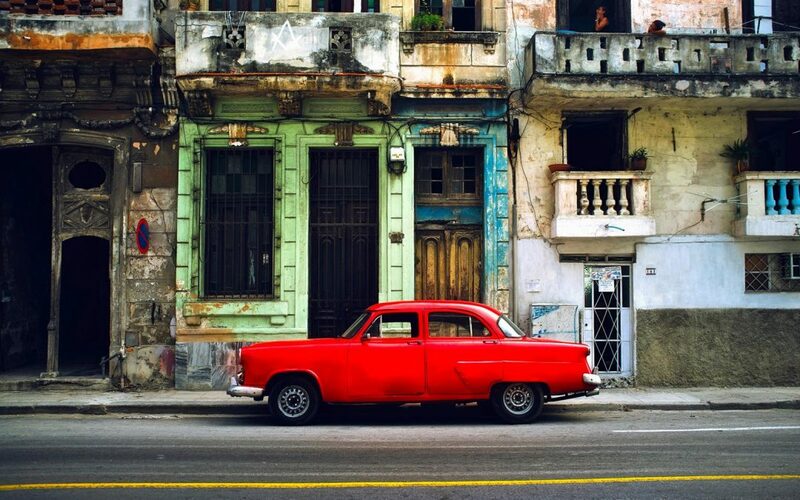 Today, the town is a blend of these historical structures and modern architectural masterpieces, with the downtown area filled with afes, galleries and theaters perfect for a departure from the bustle of urban life. 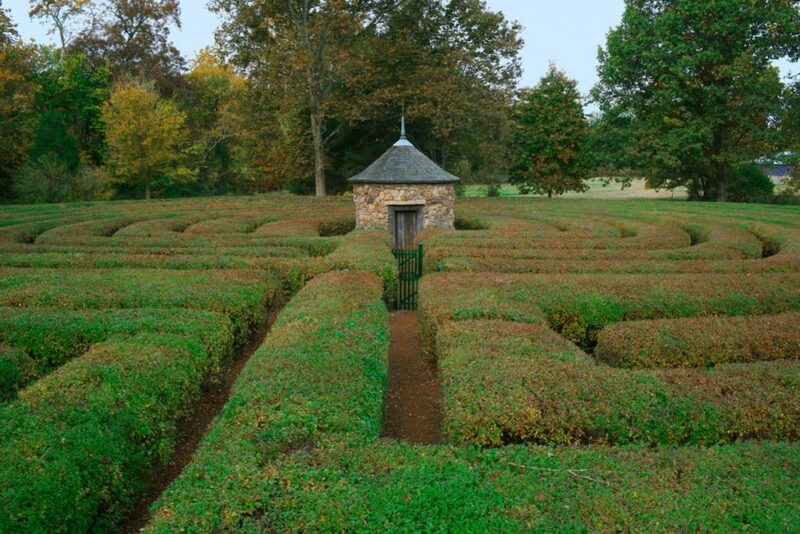 Visit Thrall’s Opera House, reenergize at a local coffee bar or mediate at the Cathedral Labyrinth. For more information, explore VisitNewHarmony.com.